About Smartphones: A smartphone is a device that lets us make telephone calls, but also adds in features that, in the past, people would have found only on a personal digital assistant or a computer. 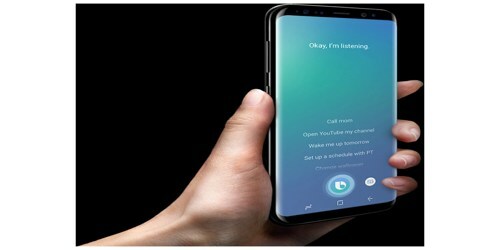 A smartphone is expected to have a more powerful CPU, more storage space, more RAM, greater connectivity options and larger screen than a regular cell phone. A typical smartphone has a high-resolution touch screen display, WiFi connectivity, Web browsing capabilities, and the ability to accept sophisticated applications. 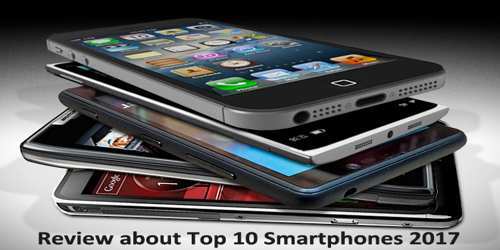 The majority of these devices run on any of these popular mobile operating systems: Android, Symbian, iOS, BlackBerry OS and Windows Mobile. In general, a smartphone will be based on an operating system that allows it to run applications. Apple’s iPhone runs the iOS, and BlackBerry smartphones run the BlackBerry OS. Other devices run Google’s Android OS, HP’s webOS, and Microsoft’s Windows Phone. More smartphones can access the Web at higher speeds, thanks to the growth of 4G and 3G data networks, as well as the addition of Wi-Fi support to many handsets. 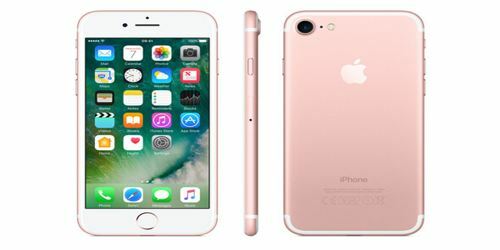 In addition to the features mentioned earlier, smartphones are also equipped with innovative sensors like accelerometers or even gyrscopes. Accelerometers are responsible for displaying screens in portrait and landscape mode, while gyroscopes make it possible for games to support motion-based navigation. The earliest touch screen smartphones used resistive touchscreen displays, which required the use of slender pointing objects known as styli (or stylus in singular form). The Samsung Galaxy S8 is not only the best Android flagship, but it is also the best overall smartphone. It’s outfitted with a stunning edge-to-edge infinity display that is unlike any screen we’ve seen before on a smartphone. Samsung intends to use its well-received Galaxy S8 to extend its lead against its American rival. 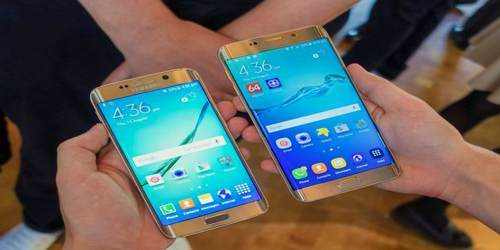 But it will also lean heavily on its position as the world’s largest maker of memory chips to grow its bottom line. Preliminary operating income rose to 14 trillion won ($12 billion) in the three months ended June (2017), beating the 13 trillion-won average of analysts’ estimates. The iPhone 7 Plus is wicked fast. Driven by Apple’s custom A10 Fusion chip, which dynamically transfers processes between cores to optimize for both speed and battery life, the 7 Plus trounced our benchmarks and puts in surprisingly strong battery results to boot. Analysts had been expecting Apple to post $77.38 billion in revenue last quarter. Instead, it generated $78.4 billion in revenue. That’s a 3.3% increase over the $75.9 billion the company posted in the same quarter last year. On average, Wall Street is projecting $53 billion in sales and earnings of $2.02 per share for the March (2017) quarter. Apple Inc. (AAPL) guided for $51.5 billion to $53.5 billion in revenue and a GAAP gross margin of 38% to 39%. Samsung Galaxy S8+ is powered by 1.9GHz octa-core Samsung Exynos 8895 processor and it comes with 4GB of RAM. The phone packs 64GB of internal storage that can be expanded up to 256GB. 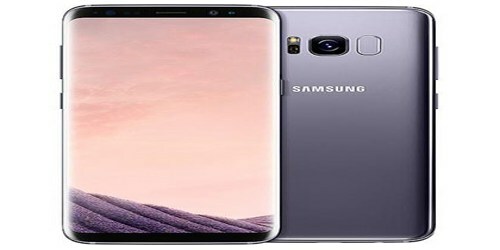 As far as the cameras are concerned, the Samsung Galaxy S8+ packs a 12-megapixel primary camera on the rear and a 8-megapixel front shooter for selfies. The Samsung Galaxy S8+ runs Android 7.0 and is powered by a 3500mAh non removable battery. It measures 159.50 x 73.40 x 8.10 (height x width x thickness) and weigh 173.00 grams. It is a single SIM (GSM). Connectivity options include Wi-Fi, GPS, Bluetooth, NFC, USB OTG, 3G and 4G. Sensors on the phone include Compass Magnetometer, Proximity sensor, Accelerometer, Ambient light sensor, Gyroscope and Barometer. The South Korean manufacturer netted overall revenue of $54.2 billion (61 trillion won), a year-on-year increase of 20%, or $8.8 billion (10.06 trillion won). Operating profit increased by a staggering 72.7% to $12.5 billion (14.1 trillion won), allowing Samsung to overtake Apple, who is projected to bring in $10.6 billion this quarter. 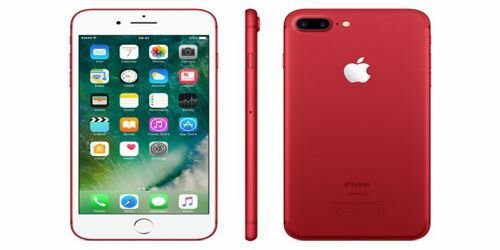 The new iPhone is rather iterative: it comes with a similar look and feel to previous models, but it’s still the iPhone many will hanker for. There’s no point upgrading from the 6S to 7, but if user have currently using an iPhone 6 or older then the jump to the 7 is a smart one. Apple’s guidance for the third quarter of fiscal 2017 includes expected revenue of $43.5 to $45.5 billion and gross margin between 37.5 and 38.5 percent. At that range, Apple’s Q3 2017 revenue will exceed Q3 2016 revenue, which was $42.4 billion, but gross margin may fall slightly. The OnePlus 5 is one of the more affordable devices in this list and offers one of the best Android phone experiences on the market. It comes with a more refined and comfortable to hold design than previous OnePlus handsets as well as dual-cameras round the back and some phenomenal power under the hood. 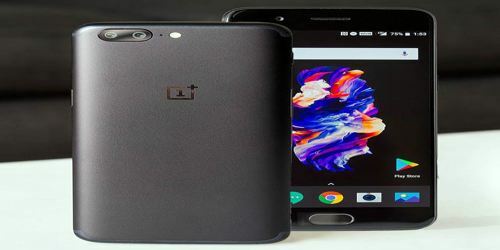 Chinese smartphone maker OnePlus’ latest flagship “OnePlus 5” became the highest revenue-grossing smartphone on etailer Amazon.in in the first week of its launch in India on 22 June 2017, the company claimed on 29 June 2017. It may be the world’s thinnest phone, but that comes at a cost with a reduction in battery size and the loss of the headphone jack – potential issues for some users. 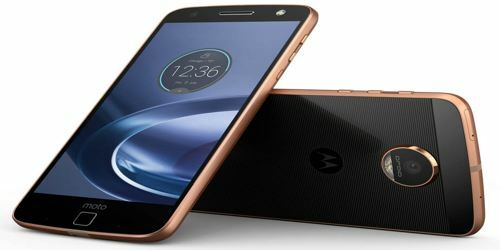 Moto Z series showed us all how simple modular components could be, and while modular may not have been the game changer some had hoped for, the company has just passed the 1 million global sales milestone for the range (November 7, 2016). 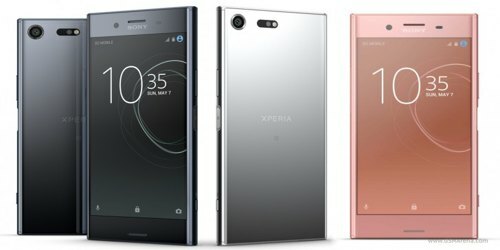 Sony Xperia XZ Premium awarded Best New Smartphone at MWC 2017. HTC is back with another effort aimed at becoming the phone user want to have in their pocket – and this one has squeezable sides. 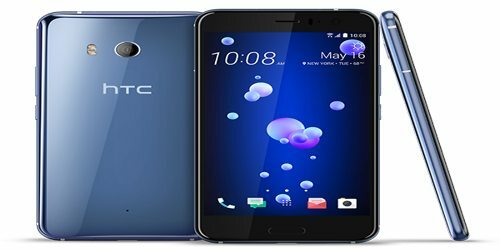 The HTC U11 helped increase HTC’s revenue in June 2017, bringing it at the highest level for this year. HTC posted NT$6.89 Billion (~$225.2 Million) in revenue, representing an increase of 8.38% from the previous month and 52.1% from last year. Revenues for the first half of 2017 fell down to NT$30.67 Billion (~$1,002.3 Billion), decreasing 8.4% from last year. The G6 is the phone LG needs. It’s not quite as gorgeous as the Samsung Galaxy S8 and it doesn’t have the excellent camera of the HTC U11, but LG has finally made a gimmick free phone that ticks a lot of boxes. It had the same high price as most other flagship phones and yet still used last year’s processor from Qualcomm, which is going to limit its lifetime. 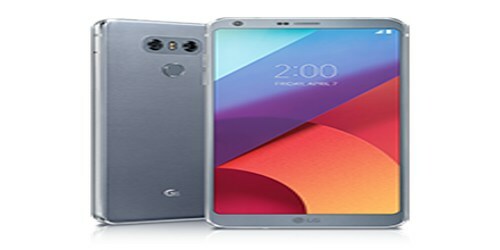 LG is hoping for a miracle from their new LG G6 smartphone as they’re still reeling from their mobile phone division’s $416.4 million loss during the Q4 2016, which is their seventh consecutive quarterly loss in a row. Investors still believe that LG will lose money in the first quarter of 2017, just not as much money. As sales of the LG G6 continue through the second quarter, it will be interesting to see what kind of profit or losses are reported. Analysts at Daishin Securities are predicting that 400,000 units will sell during the first quarter and up to 1.7 million units through the first half of the year. One of the keys will be how well the LG G6 sells in the US and Europe. The Google Pixel is an excellent flagship phone that’s an impressive debut for Google as a manufacturer – and the new Assistant is a great Siri rival. If you’re OK with the price point, the Pixel is a breath of fresh Google air in a world of Android over-complication. Google’s Pixel smartphone gamble will pay off in 2017 and the phones could generate over $3.8 billion in revenue for the company, according to a report by financial services firm Morgan Stanley. 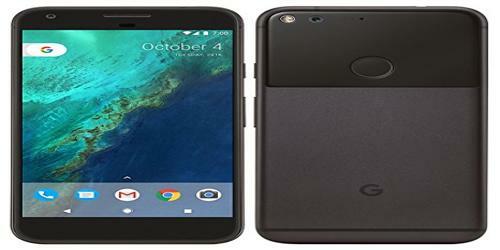 Business Insider, which reported the numbers, says Google will sell 5-6 million of these phones in 2017, and towards the end of the 2016, it will generate around $2 billion sales from Pixel devices.